The long-serving Deputy New Zealand High Commissioner, Mike Walsh, left Samoa this weekend after his second term in the job. Mr. Walsh first travelled to Samoa as a young career diplomat in 1996, where he served for four years. In that time, he met his wife-to-be, and his relationship with Samoa changed forever. “For me Samoa is a package, it’s more than just sights and attractions, it’s the people,” Mr. Walsh said. 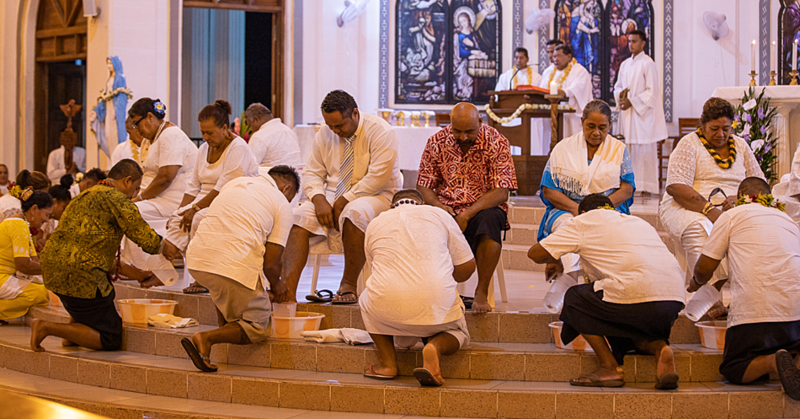 Returning to Samoa for a second term in nearly three and a half years ago, Mr. Walsh said his years in and out of Samoa, growing his family and friendships, have made his role in the High Commission easier. “Basically I am talking about a personal relationship,” he said. “A lot of the people I deal with through work in Government or private sector, we know each other. Last year, Samoa hosted New Zealand Prime Minister Jacinda Ardern on her first Pacific mission. Mr. Walsh said his team’s efforts to receive Ms. Ardern and her delegation made it a highlight of the last 12 months. “The amount of effort that went into organising that visit, and then seeing how smoothly it flowed and how well she was received here and how appreciative she and her delegation were left a lasting impression,” he said. Like with many things, diplomacy isn’t always easy. 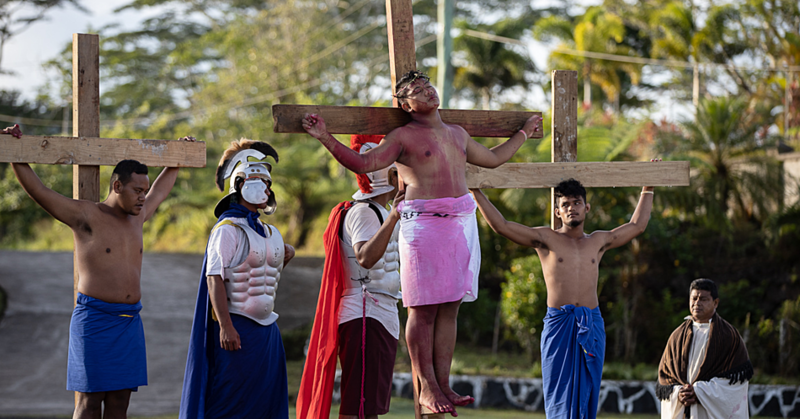 But the closeness Mr. Walsh has with counterparts and partners across Samoa has saved time, and helped everyone work effectively together, he said. “By being franker and more direct, that can save time. Mr. Walsh said most people are thinking ‘if it’s no, tell us now because we might waste our time,’ but “a good diplomat never says no, not directly. Those deep and enduring relationships have helped Mr. Walsh have constructive dialogue, especially when issues arise, such as last month’s NZ scholarships selection issues, a result of a new online system. “The PM was quite vocal in speaking out against that, and I guess if I was to be frank I would say he was right,” Mr Walsh said. “We stuffed up, the New Zealand side stuffed up. 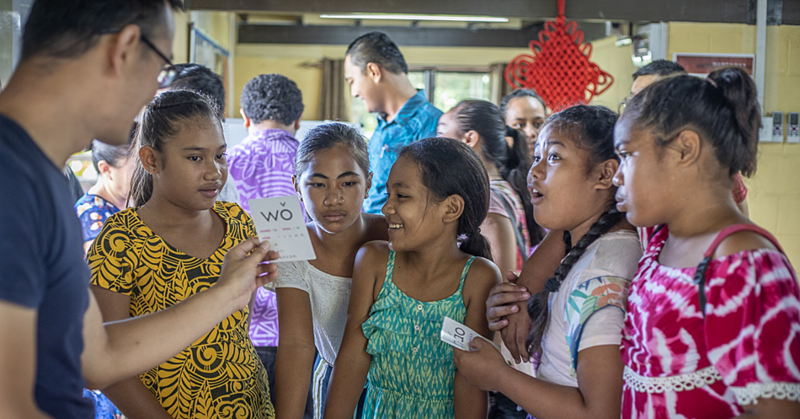 When it comes to aid and development, Mr Walsh insists NZ gets as much learning out of their collaboration as Samoa does, such as through twin working groups across government agencies. 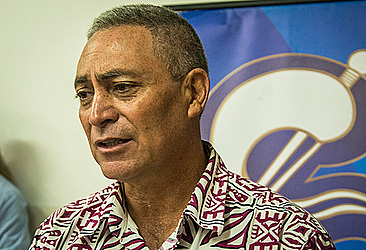 “New Zealand agencies are coming to Samoa to meet their counterparts to learn about issues, to work closer together, basically to get a win-win so that our citizens in New Zealand benefit from the work that is done here and vice-versa,” he said. “Immigration is a big one. The last thing we want is for people from Samoa who go down to New Zealand to run into problems. Despite spending more than two decades in and out of Samoa, Mr Walsh said he still has not seen enough of the countryside, or spend enough time at beach fales. “I wish I gone out to more tourist attractions, and done more beach fales. I wish I had spent more time in Savaii, I wish I had caught more fish,” he mused. “I wish I played more rounds of golf and won more money, instead of losing money all the time. He has also felt the pressure of leaving, and hurried along some projects he wished had been wrapped up sooner. “I have a meeting tomorrow about something which is happening because I’m leaving. I said I’m leaving on Saturday, let’s make it happen, and it did happen. Due processes are important, he said, but there are some times when he wished they might happen faster. Another unspoken rule in diplomacy is to never return to the same posting twice. But Mr Walsh said for him, because of his growing family, it was better. “Samoa’s been great, it’s been better the second time. That’s because of the relationships, so thank you to everyone. “Hopefully I haven’t stepped on too many toes along the way, and hopefully I apologised if I did,” he said.